LeAnna Cumber to claim District 5 Council seat - The Resident Community News Group, Inc. | The Resident Community News Group, Inc. If District 5 Councilwoman Lori Boyer has her way, it should be a seamless transition when she hands off her council seat to her successor. 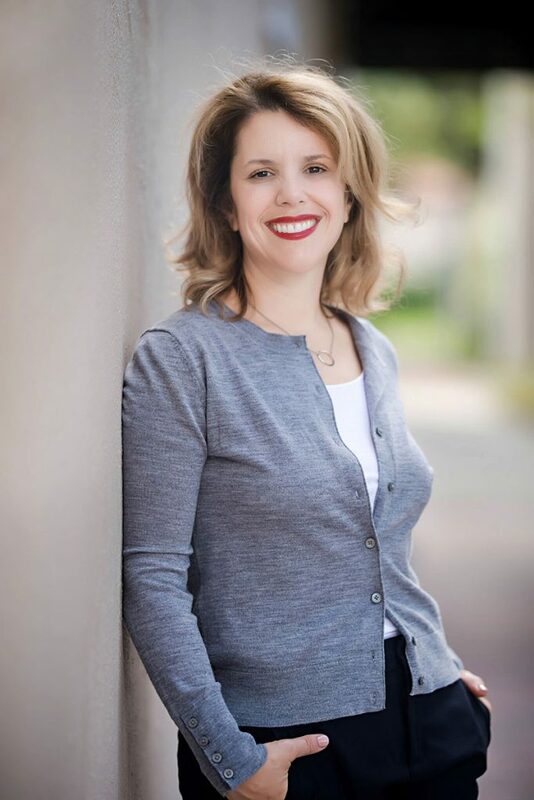 As the only candidate running in the District 5 race, Republican LeAnna Cumber of San Marco is slated to take over Boyer’s Council seat, and Boyer is not letting any grass grow under her feet in preparing Cumber for the job. Cumber’s term begins July 1. Cumber is a familiar face in San Marco. A neighborhood resident for eight years, she has served as president of the San Marco Preservation Society and was a member of Jacksonville’s Children’s Commission, which was replaced by Mayor Lenny Curry’s Kids Hope Alliance. Cumber is the CEO of LeAnna Cumber & Associates, a transportation consulting firm. She holds a law degree from the University of Southern California and is a member of the California State Bar and the District of Columbia Bar. She began her legal career in the United State Senate as a transportation and homeland security staffer. She has also worked in the U.S. Department of Transportation Office of Inspector General’s legal and legislative office. Before starting her own firm, she was employed in the government relations group at Baker Botts LLP, an international law firm with offices around the globe.